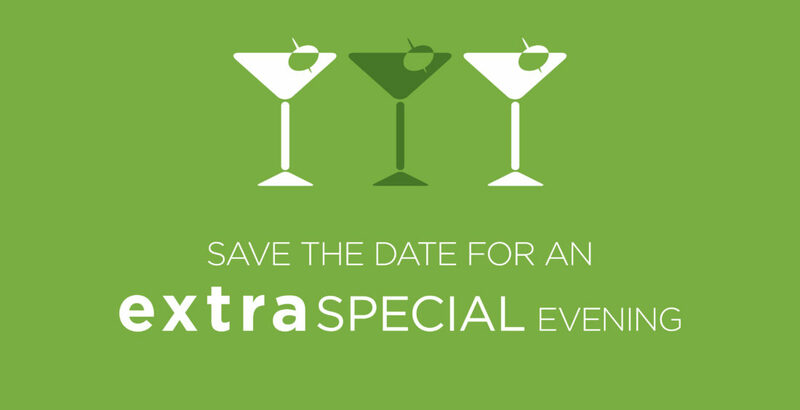 Save the date for an extra special evening with Share Our Spare at the Ritz Carlton Chicago. Join us for a night of cocktails, food, and friendship to support our mission and ensure all of Chicago’s children have the essentials they need to thrive. Individual tickets start at $250. For corporate sponsorship information or to host a table, please email us.